Below are some of the testimonials and feedback we have received from individuals and organizations which have used our services. We work with some of the largest global companies across all industries, government agencies, and security firms to address the growing risks in cybersecurity, identity theft, and compliance through education, training, and assessment. We constantly strive to improve the quality of our products and services in a fast changing environment. 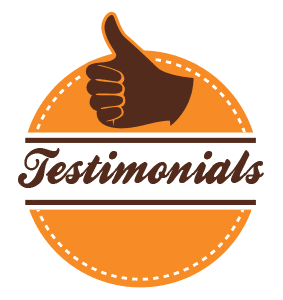 As such, we are grateful for the Identity Management Institute reviews and feedback that we receive so that we know what we do best and where we need improvement.